I am so excited to share with you some awesome activities from Selma Dewani and Lupe Hua’s store today. A group of TPT authors who tutor joined together to pull this hop and showcase some amazing resources! We will be talking about a swap where we’ll discuss the details of the activity chosen. Then we will share how this activity went with our students, lastly we will give our readers a freebie to use with their students. 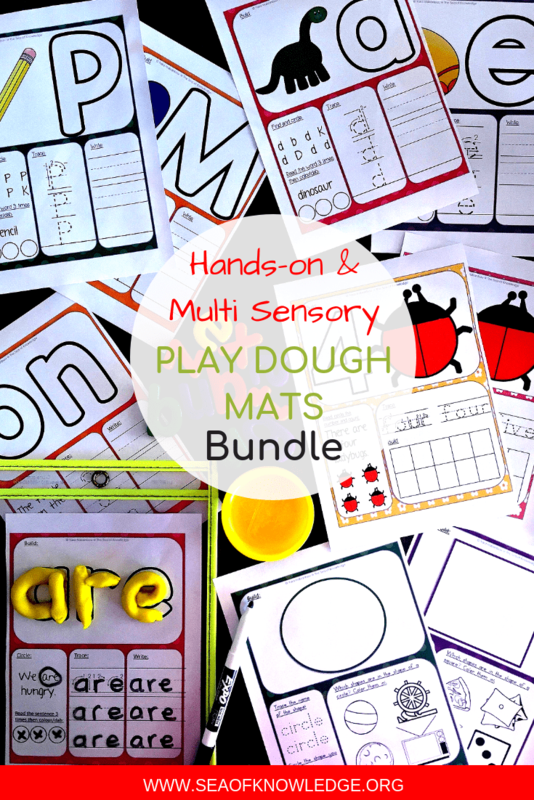 Scroll to the bottom to grab the interactive activity FREEBIE from this post! I chose to review Selma Dewani’s Kindergarten Math Interactive Activity Pack. 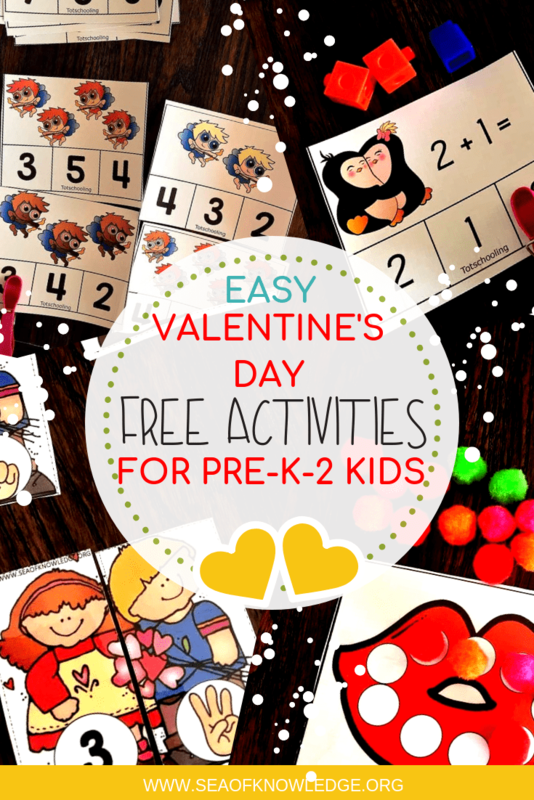 Click on the image to take a look at this activity pack! As soon as I opened this pack, I could see that it’s detailed and included a full year’s worth of work which can be used over and over. Some of the activities can also be adapted for use in centers and interactive notebooks – there are many ways to use it! The best thing about it was that it was so easy to use. No directions were needed, it’s simple and fun for children learning their numbers. Today, I will blog about some of the activities I got to use this week! The first activity is a graphing one – my first grade student is an ESL student and he needs some practice in math and literacy. There is a recording sheet and a graphing card sheet (this can be printed and used in a group so you can def save paper there). The first thing I did was guide him in sorting the images by color – color the images and count. This was FUN! Next, we began counting the images according to color – I guided him with this, I pointed to each image on the reocrding sheet and said “let’s count, how many planes do we see?” then, I said “color the boxes as you count” – I wanted to check this so I told him to trace around the box and then show me before he colors. As you can see he made a mistake with one. The next activity was a simple counting one too – there are 10 cards of these – I just printed them on A4 paper when I could’ve combined them as four on one for easy printing and handling. He also colored the flaps as they folded up then traced the numbers. Very engaging! This activity was given for homework – it’s a count and color the number interactive activity. I instructed my student to cut these out after coloring the numbers and pasting them in his notebook for reference. I also asked him to color code them! I will also be reviewing Lupe Hua’s from Kindergarten Common Core‘s full year guide for the common core standards in Kindergarten mathematics. Here are some sample images from the file! A week by week guide above along with the standards! The second section is a list of some kid friendly standards which could be printed out.